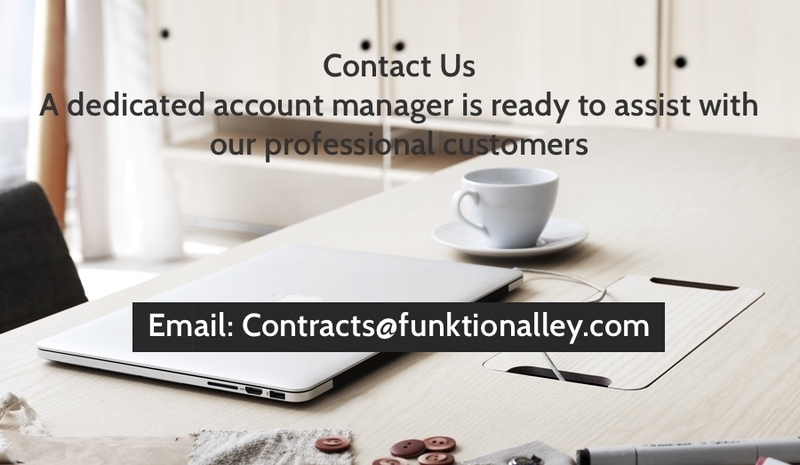 At Funktion Alley we work closely with Architects, Interior Designers and Trades people to supply lighting, furniture and finishing touches. With your own appointed Account Manager you can expect to choose from an extensive catalogue, as well as products and brands not shown on the website. You will receive advice and assistance in your design choices, all with realistic costings and timescales provided. 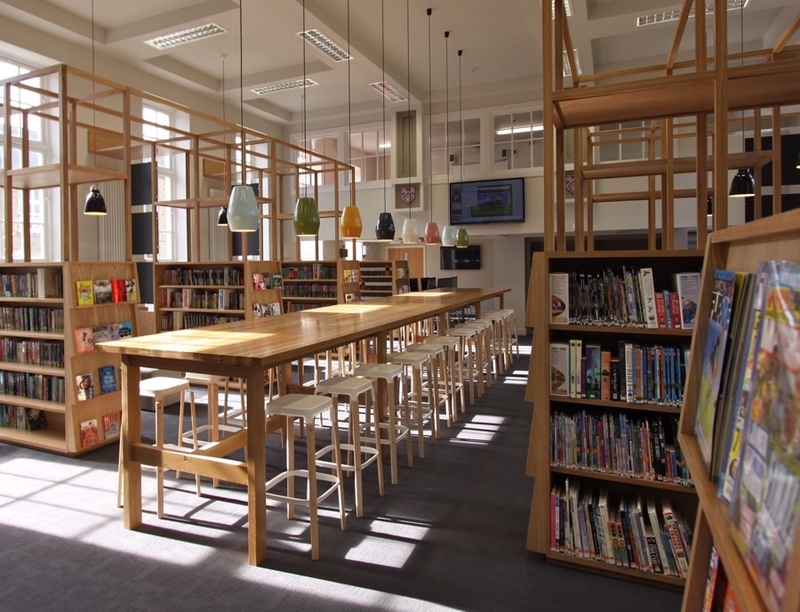 Honley High School: Design by One 17 Architects & Interior Designers.